31st may is the counting date for Chengannur bye-polls and result will be available through election commission official website. all leading channels, online portals etc are ready for publishing the results of chenganoor election. we can watch result analysis, special discussions, debates etc through asianet news, manorama news, mathrubhoomi news, media one tv, kairali people tv, mangalam tv, news18 keralam etc. Saji cherian is the candidate of left democratic front, D. Vijayakumar of UDF and PS Sreedharan Pillai as NDA candidate. Political kerala is eagerly waiting for the triangular competition results of chengannoor. Adv. K.K Rramachandran Nair Of (Communist Party Of India (Marxist)) Was the winner, he bagged 52880 votes in 2016 assembly elections. His death leads into 2018 Chengannur bye-polls. Saji cherian of CPI(M) is the LDF candidate this time. P.C Vishnunath of INC (Indian National Congress) was the UDF Candidate and He earned 44897 Votes. we will post the margin details, leading contestant name, booth wise vote share etc here after starting the counting.asianet news is the most popular malayalam news channel, during election time majority of keralites watching asianet news for the result. 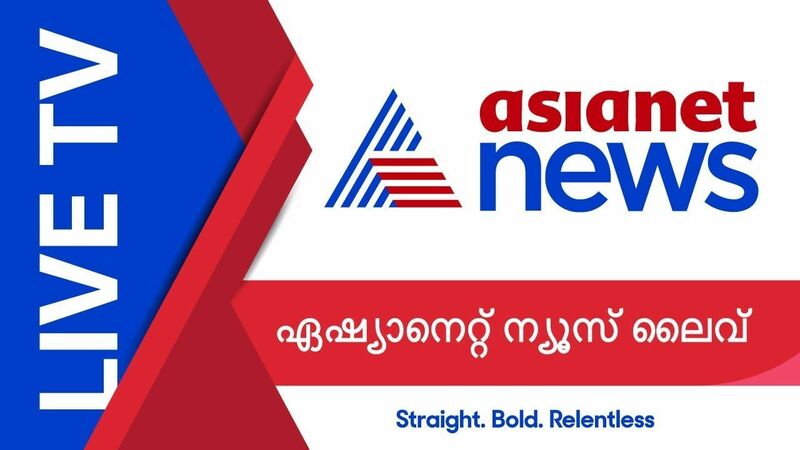 live streaming of asianet news will be available through youtube. you can check the official youtube channel of asianet news for 2018 Chengannur Assembly Election Result live. trend.kerala.gov.in was used to check the results live, checking online portals, official website of election commission etc are some of the same. you can also get election result through mobile phone.